Soak up a stunning panorama of Liguria’s Cinque Terre coastline on this full-day sailing adventure from La Spezia. 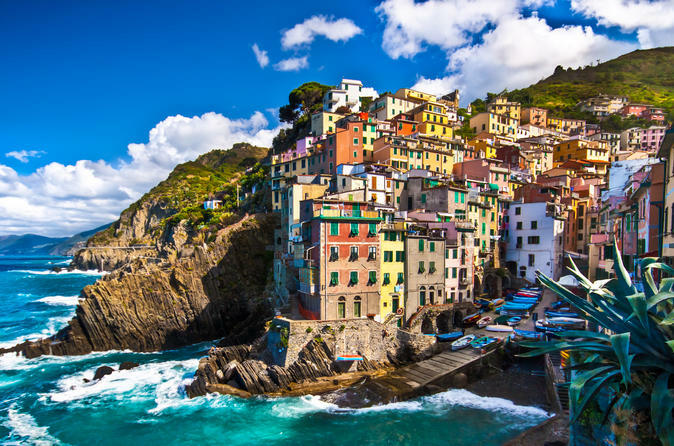 Glide across the Gulf of Poets and along the terraced hillsides, colorful villages and rugged parklands of Cinque Terre, a UNESCO World Heritage–listed portion of the Italian Riviera. 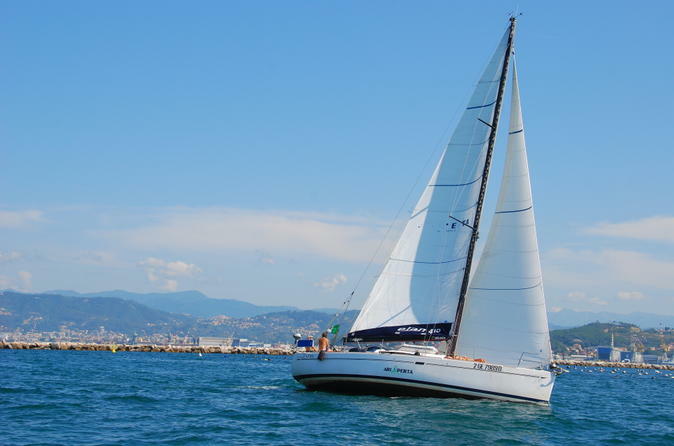 Learn how to sail from your skipper, stop to swim and snorkel and enjoy a light lunch of Ligurian specialties with wine on board. Numbers are limited to 10 on this small-group sailing tour, ensuring a more personalized experience. 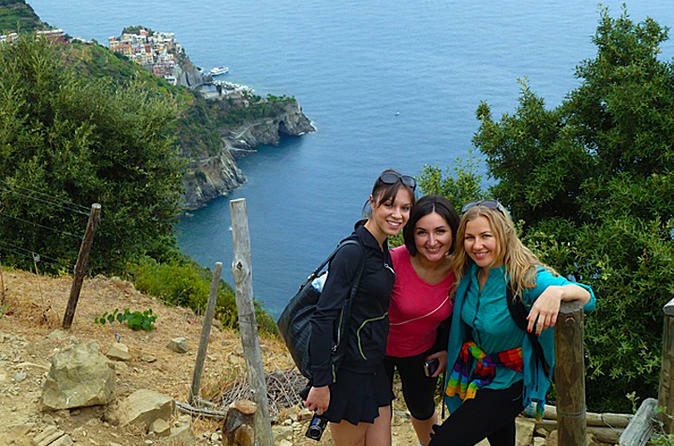 Trek & tour through the most beautiful area of Cinque Terre with a private guide. This tour will give you an understanding of the villages and the most comprehensive tour of the area in one day. Your group can be as small as 2 people or up to 15, depending on your needs. Personal service with a native English speaking guide. Walk through the villages and vineyards and learn about the history and how the regional wine Sciacchetrà is made. This a local who lives here and not someone from out of the area. You will go higher then any of the trails other tour go on and really learn about Cinque Terre. It is recommend that you stay in Cinque Terre to really see and enjoy what beauty that is in store for you. 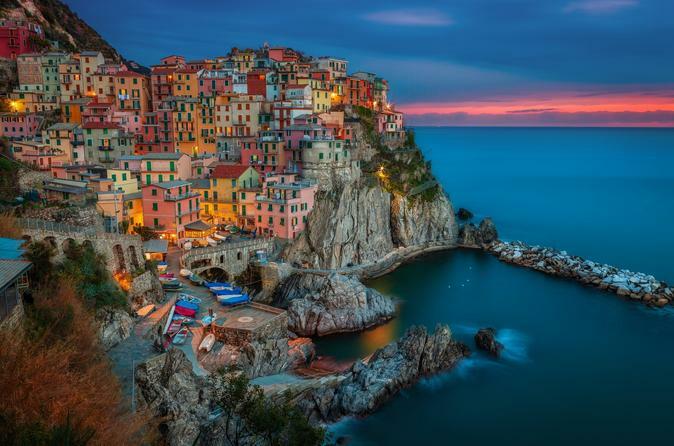 Cinque Terre is not a check list or bucket list place, so don't be pushed through like cattle. Remember this is a private tour, not groups of people like you see advertised on other sites. 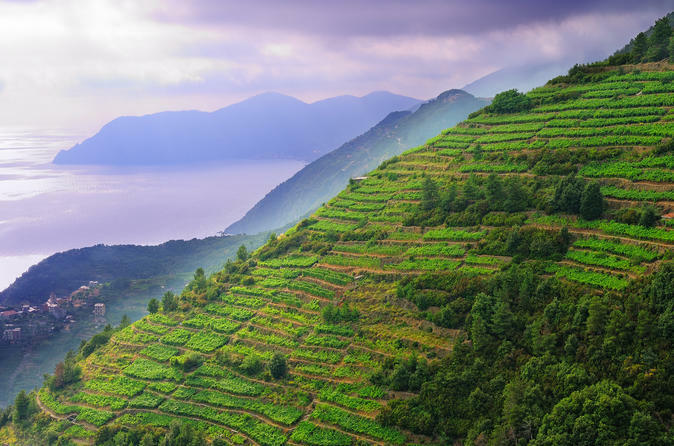 Delve deep into the Italian countryside and discover centuries of winemaking heritage on this 3-hour Cinque Terre wine tour in Riomaggiore. 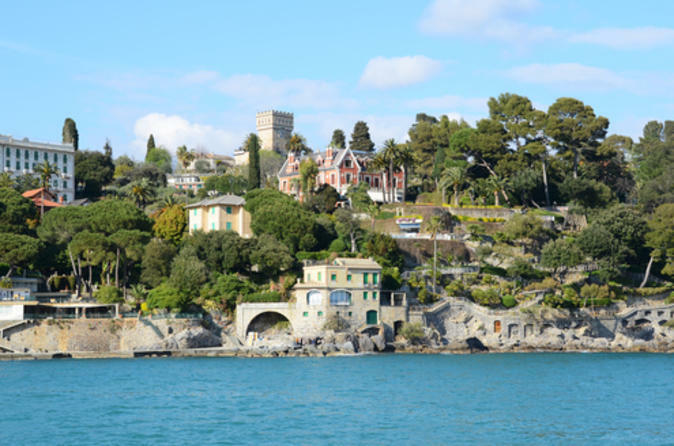 Soak up scenic views of the Italian Riviera during the bus ride from Riomaggiore to Montenero. Wander among rows of grapes in a picturesque hilltop vineyard. Learn of the UNESCO-listed region’s traditional winemaking techniques from your guide. Stroll back down to Riomaggiore for a tasting session in a local wine cellar and discover complex fruit flavors at play. Your tour size is limited to eight to ensure a personalized experience. 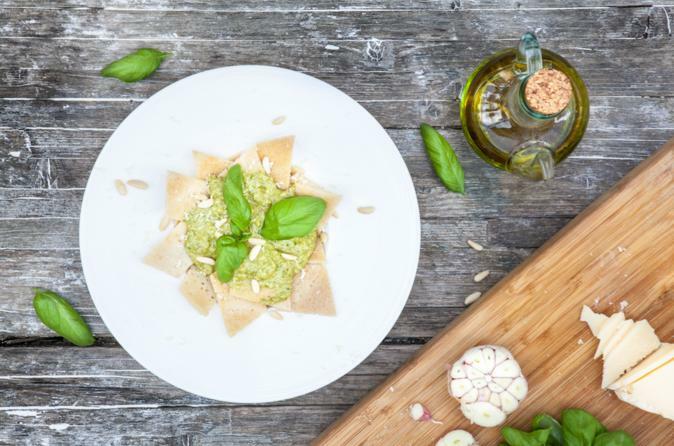 Learn how to cook a 3-course Italian meal with Ligurian slow-food flair. With your expert cook guiding you from the start, visit a marketplace in the harbor town of La Spezia and pick out the freshest fish and vegetables — think mussels, sea bream, juicy tomatoes and bright green asparagus. Ingredients in hand, stroll through picturesque streets to a charming ‘osteria’ (small eatery) where, in a small group of no more than 10 people, you’ll receive highly personalized cooking instruction in the kitchen. Then, feast on the fruits of your labor. Discover the age-old winemaking traditions of Manarola in Italy’s Cinque Terre region on this 2.5-hour tour. 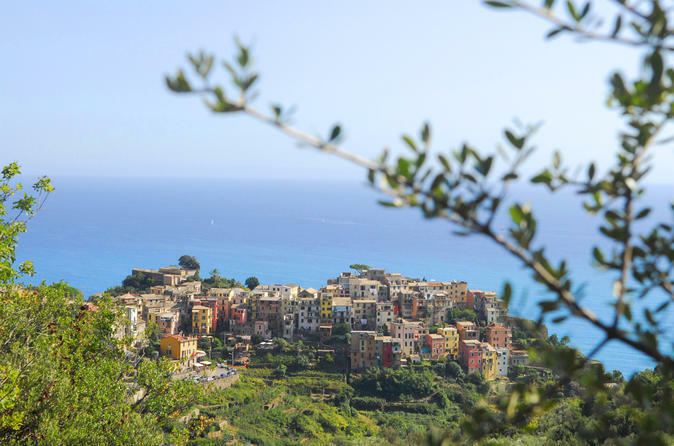 Amble among vineyards, enjoy stunning views over the Ligurian Sea, and sip on regional wines during a tasting session near the beautiful 14th-century village. If you’re traveling from Genoa, upgrade to receive round-trip transport. Numbers are limited to 10 to ensure a personalized experience. Experience Italy’s enchanting Cinque Terre coastline from the sea on this 5-hour kayaking trip from Monterosso. With a guide, paddle along this exquisite stretch of coast, awarded UNESCO World Heritage status for its beauty. For an evening adventure, try the sunset option with a stop in a cove for wine and snacks. Both experiences are aimed at all levels of kayakers, including beginners and experts, and includes use of the main kayaking equipment. Numbers are limited to eight for a small-group experience. After disembarking your ship in La Spezia, explore the beauty of Tuscany on this private shore excursion to Pisa and Lucca! Your driver will show you the most important highlights of these magical cities as you travel in maximum comfort. See Pisa's most celebrated attractions independently, including the Leaning Tower. Climb to the top of the Torre Guinigi, one of the most representative monuments of Lucca, and admire Lucca's architectural jewels from above. 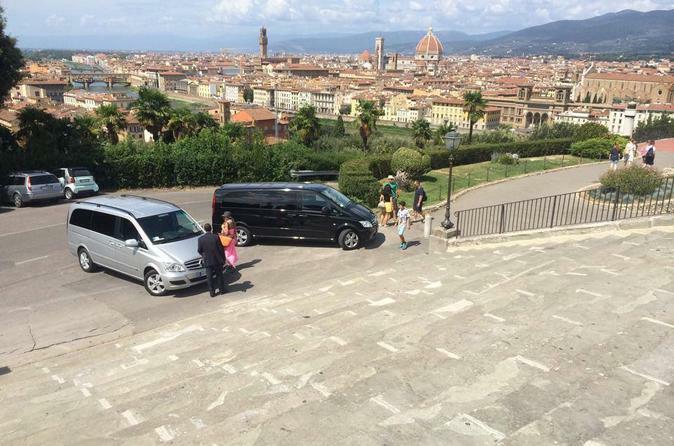 Embark on this 9-hour day trip to Florence and Pisa with a pickup directly from the La Spezia cruise port. 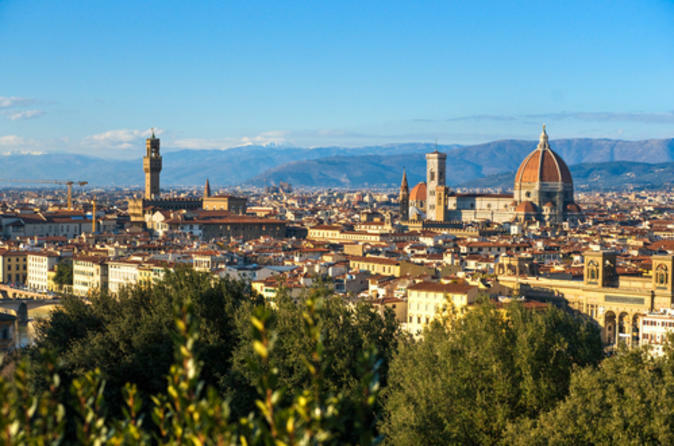 Discover the beauty of each city with visits to the Cathedral of Santa Maria del Fiore, Piazza dei Miracoli, and an optional visit to the Accademia. Have a traditional Italian lunch before heading back to your cruise port. 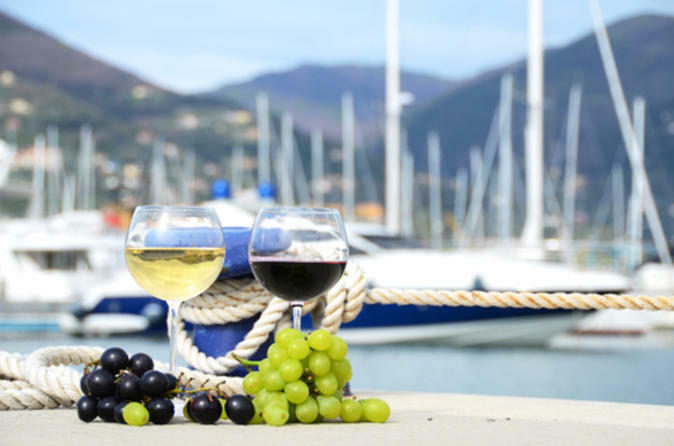 While in port in La Spezia, leave the city behind and set off into the heart of the Chianti region on this private wine-tasting shore excursion. Sit back and enjoy a scenic drive through the beautiful Tuscan countryside and be enchanted by the villages of Greve and Montefioralle. Explore notable Chianti sites such as the Piazza Matteotti and the Basilica of Santa Croce and enjoy exquisite wine and food tastings in Greve and at the Rocca delle Macie winery. 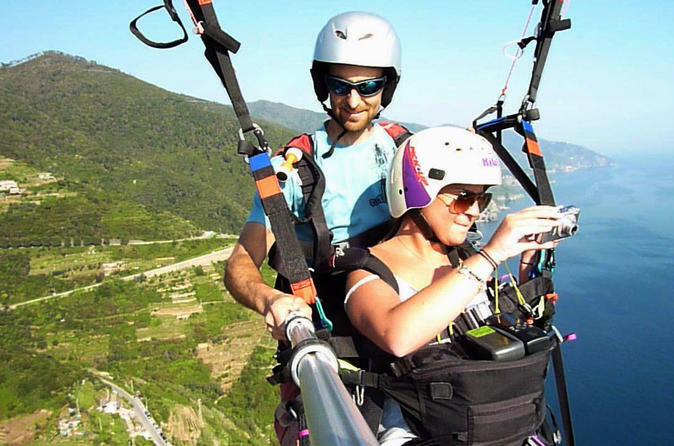 Soar above the Cinque Terre landscape with this tandem paragliding flight from Monterosso with a professional flight instructor. 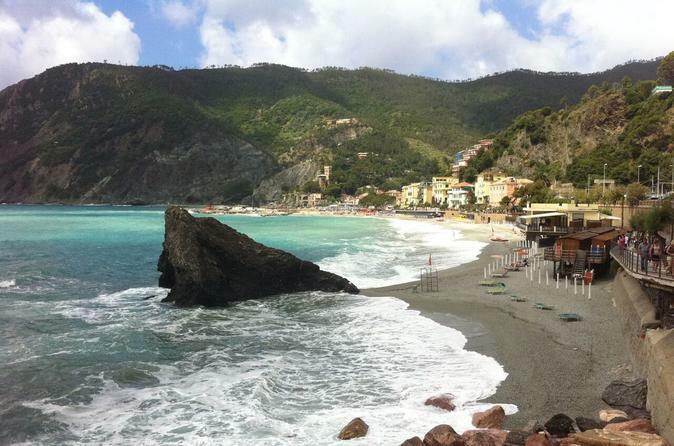 Start on a hill above the town, fly for 15-20 minutes, and then land on the beach of Monterosso. 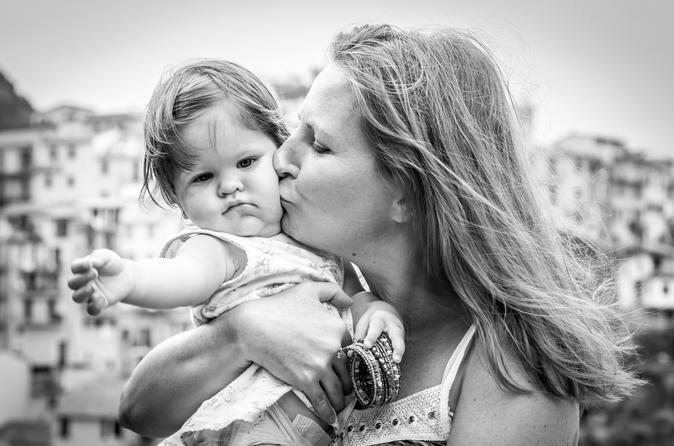 Don't miss the opportunity to be assisted by a professional local photographer who will take you around in one of the picturesque towns of the Cinque Terre catching the best and funniest moments of your holiday. Enjoy a romantic sunset boat tour with this private 2-hour cruise along the Cinque Terre. Watch the sky light up in different colors as you admire the Cinque Terre villages from the water. 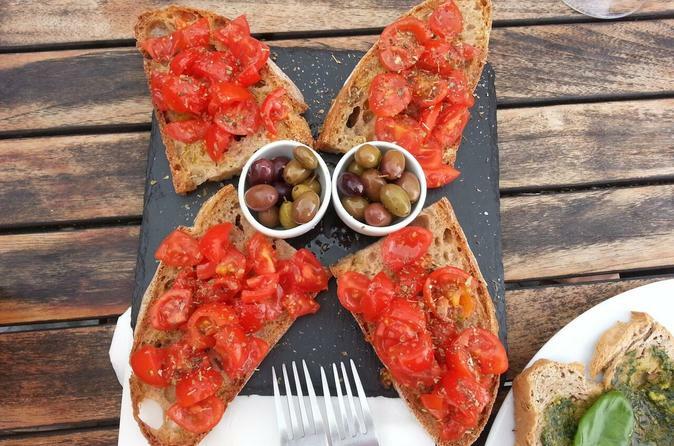 Sip wine and eat olives and focaccia (additional expense) during the tour. 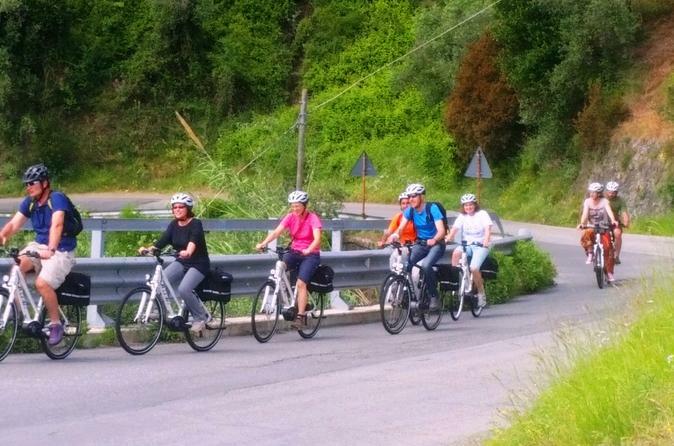 Discover Framura and Bonassola on this 4-hour E-bike tour. Accompanied by a professional guide, cycle through the landscape and hike the hills of the region. Enjoy a glass of wine and traditional meal in between visiting various villages. Hiking burns calories, which means if you’re going to hike, you’re going to need to eat, right? Well, we’ve got your caloric needs covered! 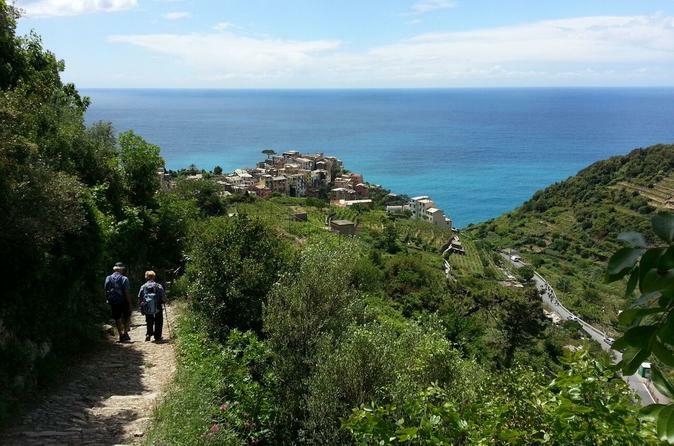 Come explore the great outdoors on this Cinque Terre nature walk that combines fantastic views with a classic Mediterranean feast. Exercise never tasted so good! Excusive tour at sunset and night-time. 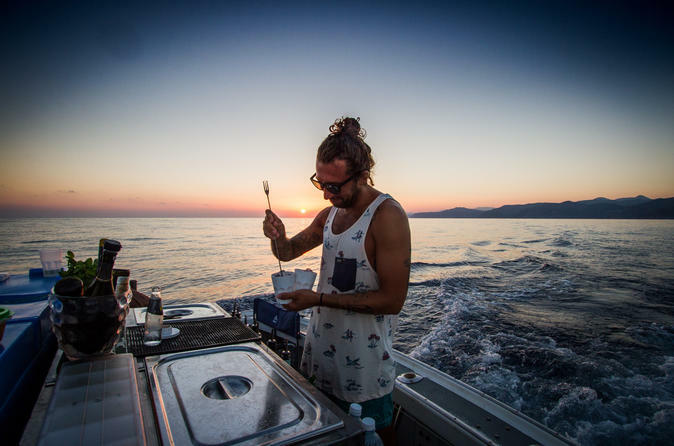 You’ll depart with your crew looking for dolphins, you can swim in the crystalline waters and sail along the coast between Punta Mesco and the Cinque Terre. A professional barman will offer you delicious cocktails and local wines. This enjoyable long-time aperitif will be completed by a grilled light meal during the evening. Take an evening seaside stroll around Monterosso in the Cinque Terre, and finish with a local aperitivo. As you explore both the old and new parts of the village on a 2-hour tour, you’ll chat with a guide to learn about the UNESCO-listed region, its history, and its food. Admire the Giant of Monterosso statue, visit the Gothic church, and relax in a traditional café with wine and local specialties. Numbers are limited to 12 people for a small-group experience. 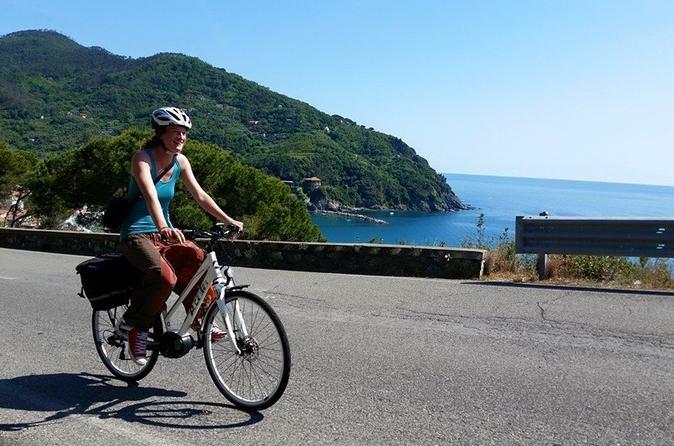 Enjoy the Cinque Terre on a cycling tour. From Levanto to Vernazza, an unusual and interesting way to visit the famous Cinque Terre. 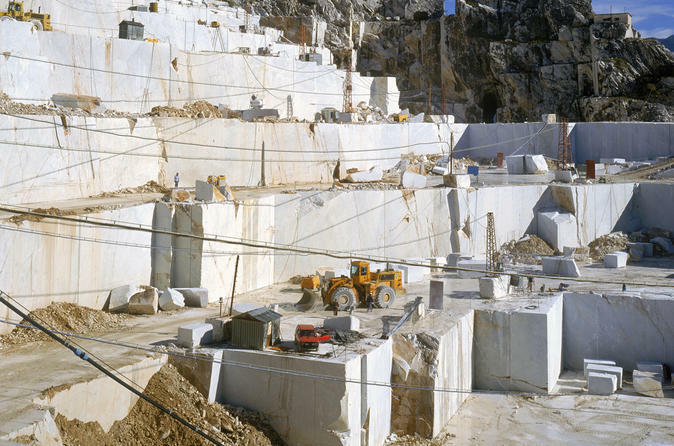 Join this 4 hour tour, with a tour guide leading you along the way. Capture the essence and beauty of Vernazza in strong, fluid watercolor. 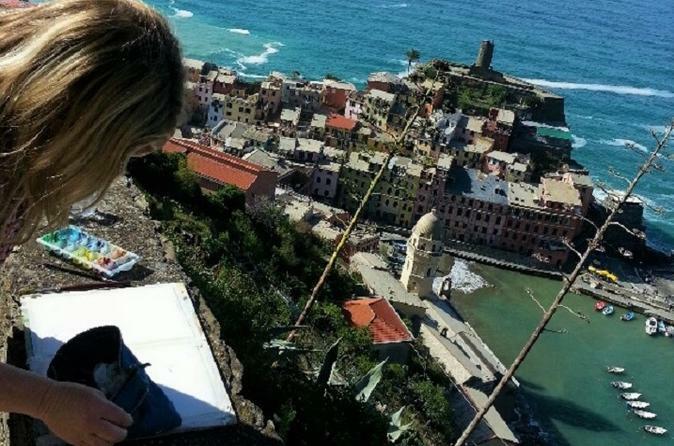 Guided by Susie, a professional artist from Vernazza, she will encourage you to be bold, experimental but most of all to be ‘free’ and to enjoy the painting process. A unique experience and fun day out in the northern Italian countryside. Experience the timeless charm and atmosphere. 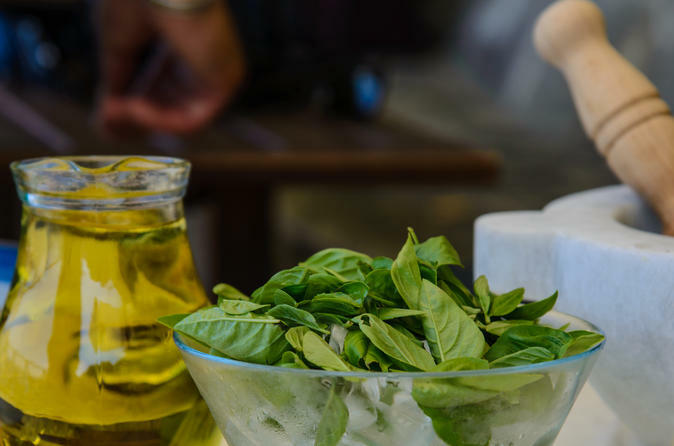 Join a chef in a hands on cooking experience in an beautiful authentic rustic stone mill, now a working vineyard and virgin olive oil farm in breath-taking scenery. 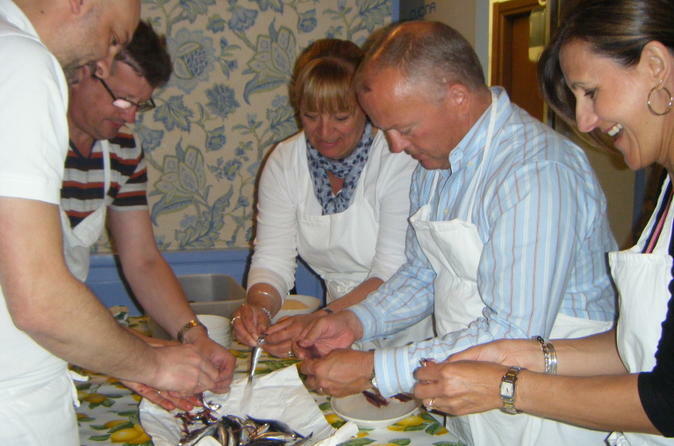 Discover the secrets of traditional Italian cuisine and taste an authentic Tuscan meal that you will help prepare. At the end of the lesson everyone will sit around the kitchen table and enjoy a tasty lunch and wine tasting with a selection of Tuscan wines. An intense sporty experience with great views for active people who would like to explore the hidden treasures of the Cinque Terre and it's surroundings while exercising. 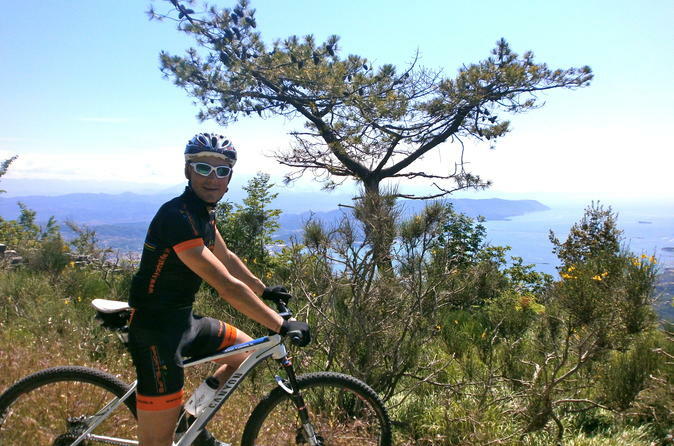 A full day tour with about 5 hours mountain biking taking you high above the Gulf of La Spezia, right into the heart of the National Park of the Cinque Terre. Taste the local specialties of Cinque Terre during this two-hour culinary tour in the town of Riomaggiore. 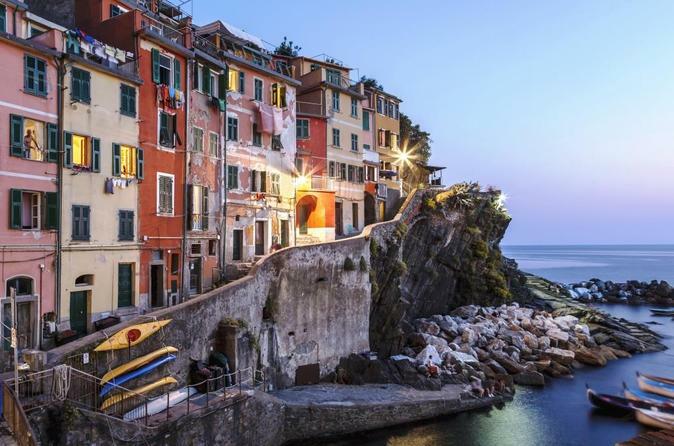 An English-speaking guide will lead this small group tour through the biggest village of Cinque Terre, beginning at the Riomaggiore train station. The tour will visit different shops and delis to taste regional food and wine including pesto, focaccia, and Ligurian olives. Your guide will lead the way to the town's church for gorgeous views over the surrounding vineyards and the sea. Comfortable walking shoes are recommended.